​A team whose tournament pedigree lies in the earlier editions of the World Cup, this will be only the third time Hungary have appeared at the European Championships. Having done well to qualify in both 1964 and 1972, the tournament was a much shorter affair back then with only four teams competing in the finals. This puts their respective third and fourth place finishes into some kind of context. Whilst Bernd Storck's men will primarily be aiming to simply get out of their group, the very fact they've qualified for a first major tournament in thirty years have got them riding a wave of optimistic euphoria which could see them ruffle some feathers in France. In an open group which included Northern Ireland and 2004 champions Greece, Hungary did well to finish third, especially considering they had three head coaches over the course of the campaign. After losing their opening match at home to Michael O'Neill's men, the Nemzeti Tizenegy went on an eight match unbeaten run that only ended in their last match - a crazy 4-3 reverse to bottom side Greece - with a play-off place already guaranteed. The moment most of the nation will remember during qualifying came during a tough play-off first leg in Norway, on the day former national goalkeeper Marton Fulop sadly passed away after a short cancer battle. In the 88th minute and with Hungary desperately holding onto a slender 1-0 lead, Norway's Pal Andre Helland headed a rebounding ball on to the bar despite the goal being almost completely open, prompting respected Hungarian commentator Istvan Hajdu to remark: "This was probably tipped to the bar by Márton Fülöp...this was a helping hand from the sky". ​Their successful qualifying campaign was built on a solid defence, conceding just ten goals in all 12 matches on their way to France. A backline regularly consisting of full backs Attila Fiola and Tamas Kádár, and two from three of Roland Juhász, Richard Gúzmics and Adam Lang in the middle were very miserly and have continued in that vein since qualification was assured. Another strength they have can actually be found on the bench. Bernd Storck's assistant manager is none other than Andreas Moller, who won the competition with Germany in 1996, and is perhaps best remembered for scoring the winning penalty against England in their semi-final shootout. Given that this will be the first time at a major tournament for any of these players, Moller's vast experience is certainly going to be called upon time and time again. In a word, goals. The Magyars found it hard to hit the back of the net during qualifying, with only eight goals scored in the nine group matches prior to the topsy-turvy 4-3 loss in Greece, which gave their 'goals for' column a more respectable look. Their top scorers in qualifying, ​Daniel Bode and Krisztian Nemeth, registered just two goals each. Of their Group F rivals this summer, Austria scored 22 goals on their way to qualifying - double Hungary's group tally - whilst Iceland weren't too far behind with 17. Though Portugal matched their overall haul of 11, they had less games to do it in, and boast one of the world's most feared hitmen in Cristiano Ronaldo. If Hungary are to make any kind of progress in the tournament, then players such as former Watford and Ipswich Town frontman Tamás Priskin will have to make sure they take their chances when they come along. 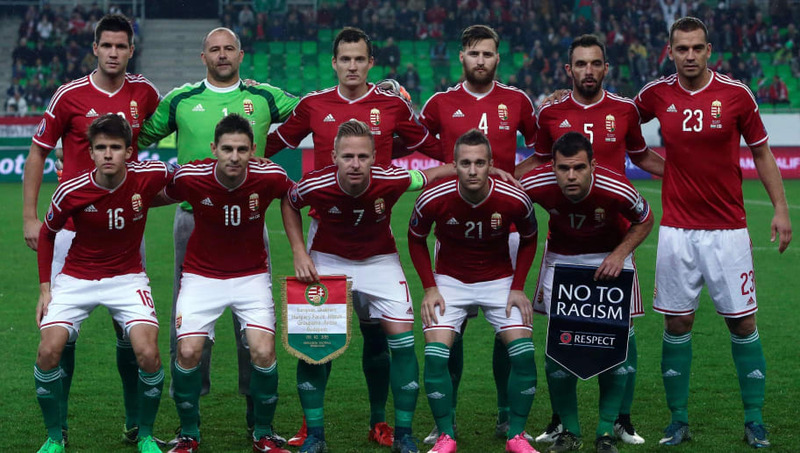 Captain Balázs Dzsudzsák​ will be central to any success that Hungary hope to have. 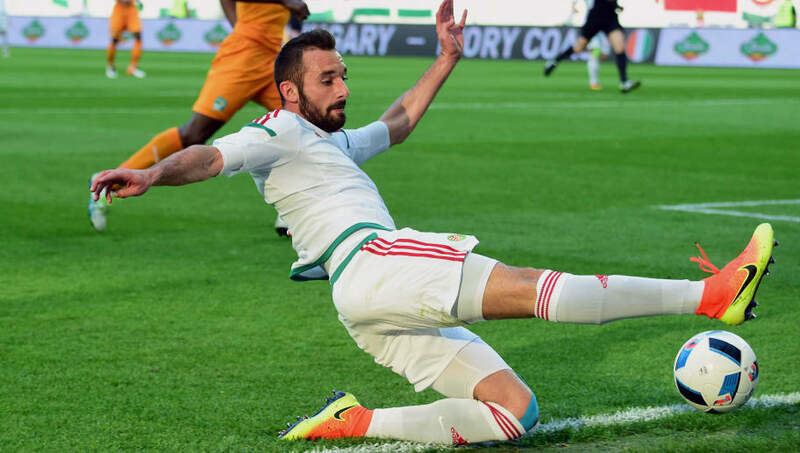 The Bursaspor winger has 18 goals and 77 caps for his country, and plays a key role as creator-in-chief. Having attracted the attention of teams such as Liverpool, Inter Milan, and Borussia Dortmund in recent years, a good showing in France could see a big summer move for the 29-year-old. Other key members of the squad will be familiar to fans in England. Zoltán Gera, once of West Bromwich Albion and Fulham, is now 37, but remains an important figure in front of the back four, whilst former Crystal Palace goalkeeper Gábor Király - even older at 40 - is likely to start the tournament as the country's number one. Watch out too for László Kleinheisler. The 22-year old joined Werder Bremen in January of this year and looks to have a bright future. Diminutive, ginger, and with an eye for a long range goal, the German-born midfielder certainly lives up to his nickname of the 'Hungarian Paul Scholes'. ​Goalkeepers: Gábor Király (Haladás), Dénes Dibusz (Ferencváros), Péter Gulácsi (Leipzig). Defenders: Attila Fiola (Puskás Akadémia), Barnabás Bese (MTK), Richárd Guzmics (Wisla Kraków), Roland Juhász (Videoton), Ádám Lang (Videoton), Tamás Kádár (Lech Poznan), Mihály Korhut (Debrecen). Midfielders: Ákos Elek (Diósgyóri), Zoltán Gera (Ferencváros), Ádám Nagy (Ferencváros), László Kleinheisler (Werder Bremen), Balazs Dzsudzsak (Bursaspor), Gergó Lovrencsics (Lech Poznan), Ádám Pintér (Ferencváros), Zoltán Stieber (Nurnberg). Forwards: Ádám Szalai (Hannover 96), Krisztián Németh (Al-Gharafa), Nemanja Nikolić (Legia Warsaw), Tamás Priskin (Slovan Bratislava), Dániel Bóde (Ferencváros). 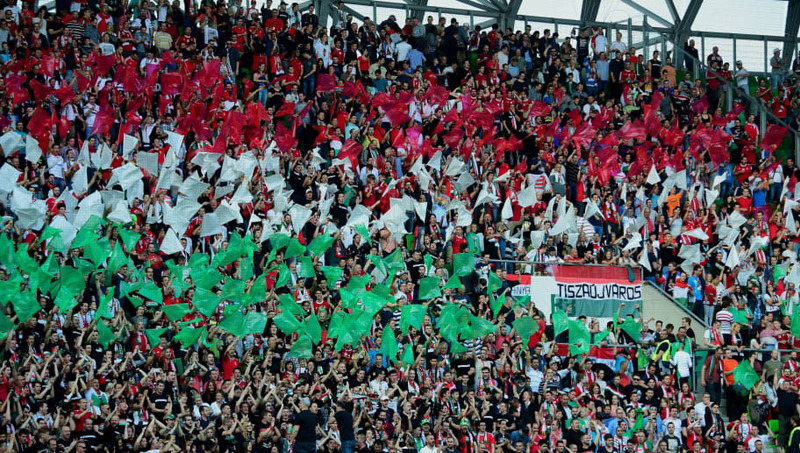 Given that they are widely perceived to be one of the weakest sides in the competition, Hungary will want to prove a lot of people wrong. However, as has already been touched upon, there's also very little in the way of expectation, and anything other than finishing bottom of their group will be greeted with delight. With Portugal and Iceland overwhelming favourites to emerge from Group F, the six pointer for Hungary is likely to be their opening match against Austria in Bordeaux. Prediction: Third in Group F. Whether that will be enough to see them into the next round depends on events out of their control, but theirs is a strong group so they'll do well just to avoid finishing bottom.